Hey, mama! Do you feel like you need a little more support and attention? We can work together to figure out how you can make healthier choices so you can live the life you truly want to live. You’ll share with me some of the big goals you have for your health, self-care, and “big picture” life. I’ll listen to what you’re saying, but also to what you’re NOT saying. I’ll ask you some questions to help you uncover where you’re stumbling blocks are and what the real underlying issues might be. Then you’ll do some self-reflection, some inner work, and some soul searching to come up with ways YOU can create simple, sustainable shifts in your daily routines that will put you on the path to live that life you really want to live. 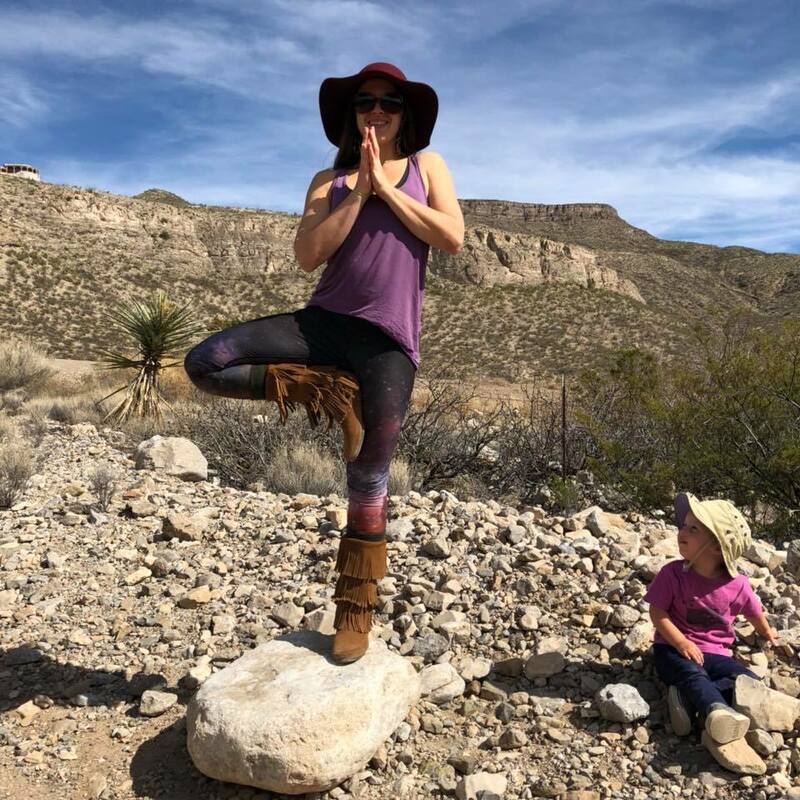 I’ll share with you some tools and tips regarding habit change, work/life balance, and ayurvedic wisdom, to successfully implement those small shifts, as well as weekly phone support and unlimited email support as needed. Ultimately, this one-on-one coaching will be tailored to your exact needs. If you need more yoga in your life, I can create weekly yoga practices for you. If you need more meditation options, I can create simple meditations for you to add to your daily practice. If you need healthier eating strategies or meal planning, I can work with you to create a simplified plan. If you need some strategies to work through some challenging decisions or complicated transitions, I can offer you some tools to assess what you need and create a clear path through what you’re facing. 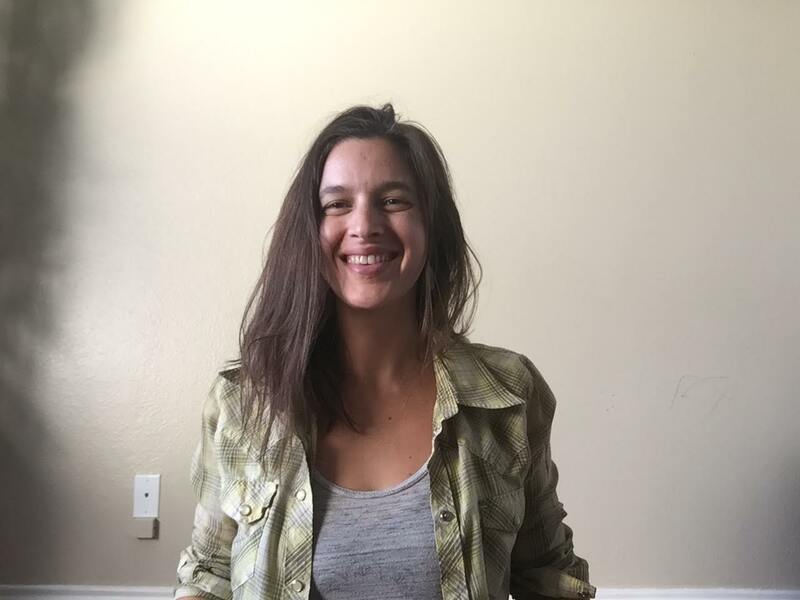 If you’re feeling overwhelmed and depleted and you need some help creating soulful self-care that will reconnect you to your needs and nourish your soul, I can help you distinguish what simple actions would best support you. Sounds good, but how do I know one-on-one coaching is really what I need? You’re feeling stuck in your life and ready to make some changes, but you don’t know what to do or how to go about it. You want to show up more fully in your life, but you need more support and guidance to help you stand in your strengths and let go of what doesn’t serve you. You love group programs, but you struggle with self-motivating and need more accountability to make the magic happen. Maybe even a little hand holding to help get you where you want to go. You want to make the most of your life and you want to do it on your own terms. Are you ready to give yourself the time, attention, and support you need to live the life you deserve? 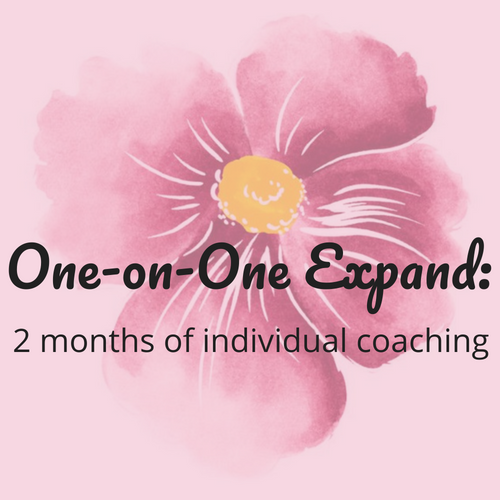 Our first chat is free and it’s not only when we get to know one another a little better, but it’s also where we decide if one-on-one coaching will be the best fit for you. 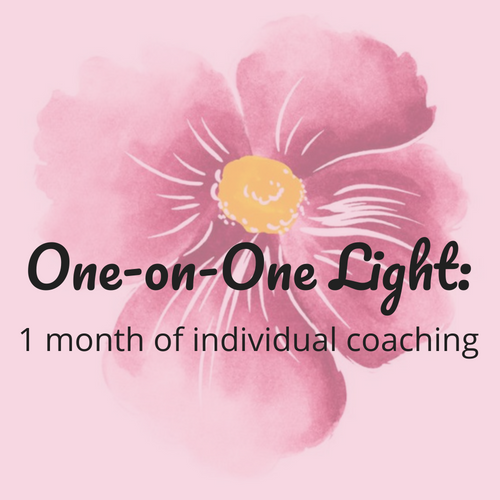 The One-on-One Light package is for those who want to dip your toes into individualized coaching and focus on something specific for a short time. This is a perfect package if you’re working on adopting a particular habit or trying to get stronger in a specific pose. A summary of our work together at the end and continuing assignments for you to keep up what you’ve started! The One-on-One Expand package is for those who are looking to implement slightly bigger shifts. This is a perfect package if you’re looking to deepen your yoga or meditation practice or if you’re struggling with a challenging situation that needs a little more untangling and attention. 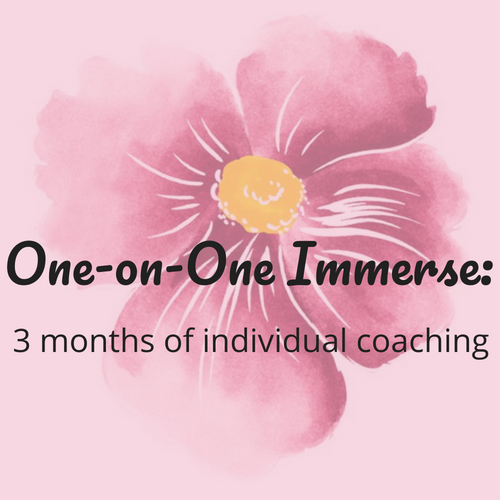 The One-on-One Immerse package is for those who are looking for more in-depth, guided support. This is a perfect package if you’re working on making bigger shifts and you want to be sure they not only stick, but grow with you and you know you need a little more guidance and accountability.